They’re coming thick and fast now. 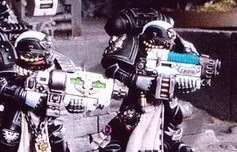 This small shot shows the new plastic Sternguard toting combi weapons which is…nice. The even smaller shot shows a vet rocking a beard. 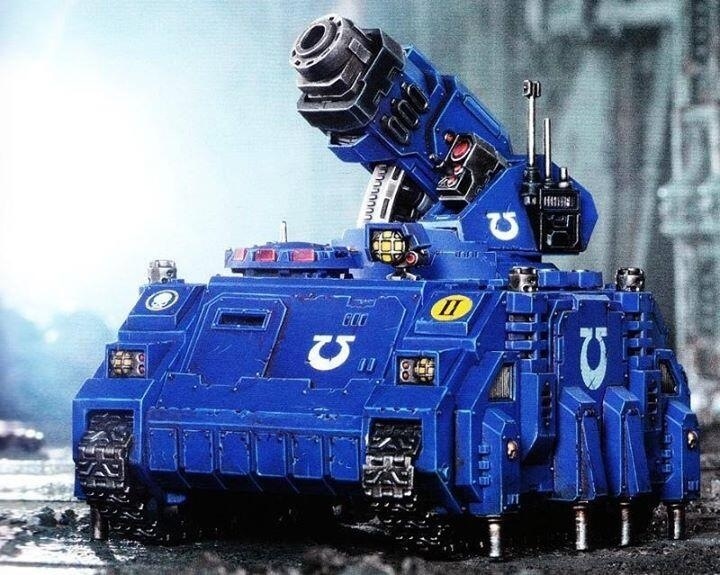 I have no problem with the face fungus but I do feel that the models are more Ultramarine and if the rumours about the Codex are to be believed it’ll be less Ultramarines… Food for thought. And just because I like to spoil you, here’s another shot of the anti-air Rhino variant. And a big thanks to @TheBlueHeretic & @Jipin for sharing the links.